I can remember much of the story as I visualise the scenes from the movie. I realise that movie makers have a license to change the original story but this one diverges quite a bit from the movie. 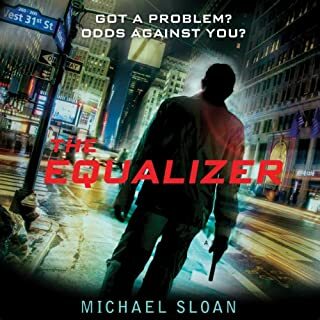 "Reading" it again with Audible caused me to wonder if I had actually read the book before, but by the end I was confidant that I had. 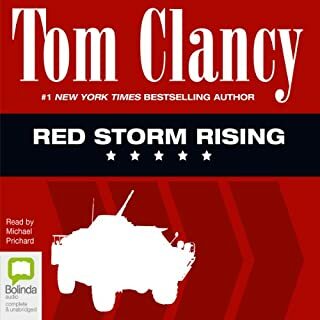 Wasn’t as action packed as Hunt for the Red October but still a good listen. 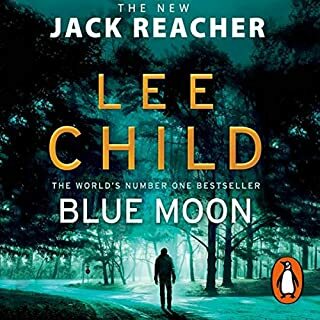 Could not fairly mark the story tried for well over an hour to get used to the narrator but simply could not sadly. 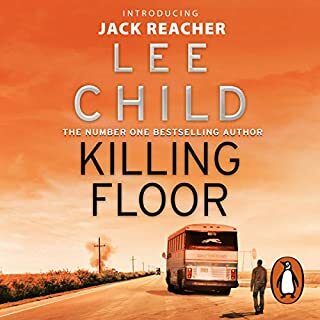 The narrator has almost a monotone that simply spoilt it for me. My apologies. Yes I would to anyone who loves it when terrorists get what they deserve. That Jack Ryan is able to do what needs to be done to save innocents, especially his family. Already been done reasonably well, but as usually changed way too much. 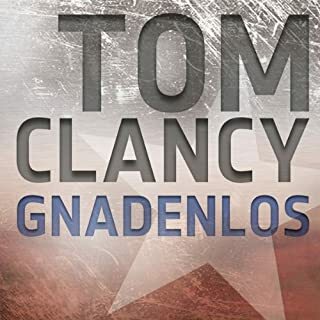 Tom Clancy puts so much into his stories. 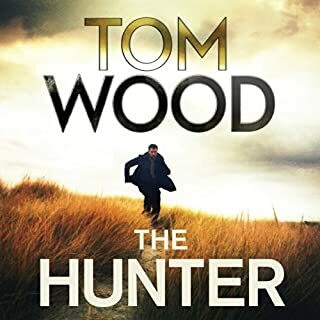 he faithfully develops his characters good and bad, goes into excellent detail with becoming boring and delivers compelling stories. Oddly a narrator was selected who didn't do the story full justice. I'm not sure he's quite so bad as some of the other reviewers make out but he is monotone and unlike the author made no attempt at researching the UK as part of his brief. I thought it was well listening to but I do understand why others had problems. 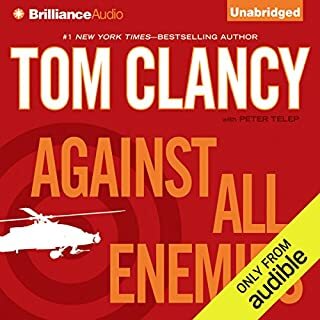 I managed to get 8 minutes into this 20 hour long audiobook before giving up. 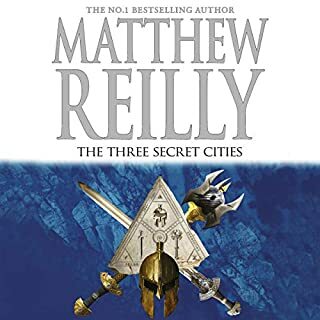 Thoroughly dissapointed as I have heard many good things about the author and this series in particular. But the narrator is so monotonous, there is no character in his voice whatsoever. Very early on there is a action packed high octane moment with a car crash and explosions and guns being fired and he is reading it like he's reading out the ingredients on a box of corn flakes. Also having read other comments apparantly he gets no better and his poor pronunciation means perhaps he even gets worse. Incase you couldn't tell... Not a happy customer, wouldn NOT recommend. What was one of the most memorable moments of Patriot Games? The fact that Dartmoor Prison has apparently moved to Cornwall! The narration was awful. For a book set mainly in England and Ireland the narrator did very little to pronounce names or places correctly. The storyline is great and kept me immersed all the way through. Thoroughly enjoyed it. My only issue is the narrator. Not sure who this guy is but his delivery style is absolutely terrible. 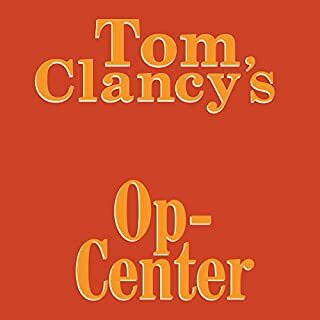 I had bought another Clancy before I realised it was the same narrator. Won't make the same mistake again. Might just be my ear but his voice and delivery are just appalling. Great novel, however the narration was monotone. 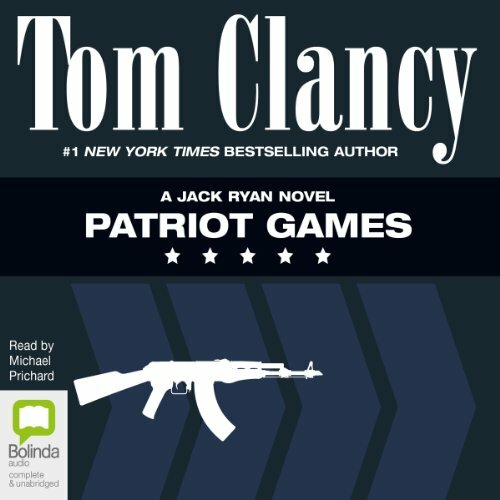 Do you think Patriot Games needs a follow-up book? Why or why not? 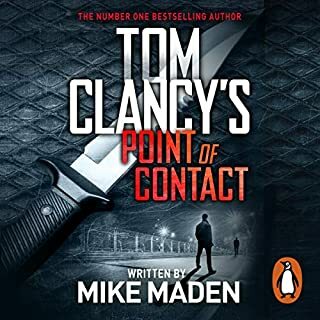 It was my intention to listen to all the Jack Ryan books having purchased the first two, however the narration is so poor I don't think I'll bother!! interesting relationships with Royalty, Fast moving tale from 40 years ago. 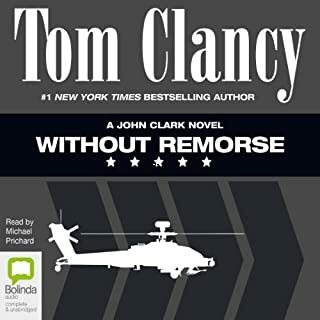 I like Tom Clancy's stories, and am glad that I have found that the 2 audio-book books missing in this series at Audible are available from another supplier, but surprised that Audible do not help its customers by mentioning this.. So much better than the film adaptation. 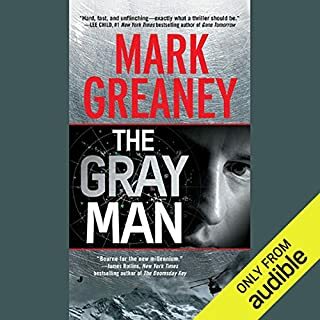 Need to look out for the next in the series now.